beads tagged items for the 2015 costume season. 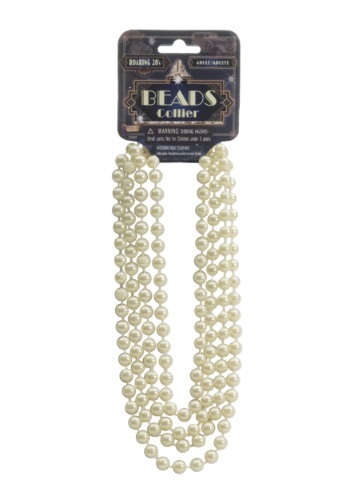 These Flapper Costume Beads come in white. 1920's Flapper Hot Pink Beads, also great with a Hippie Costume! 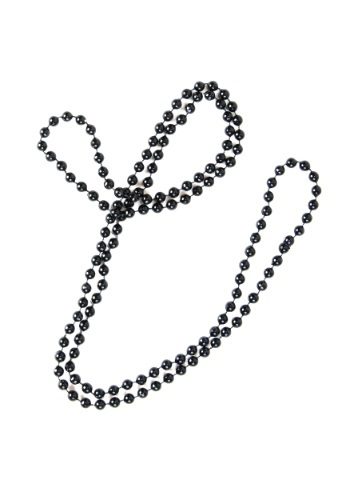 Includes (1) string of baseball beads, 36".